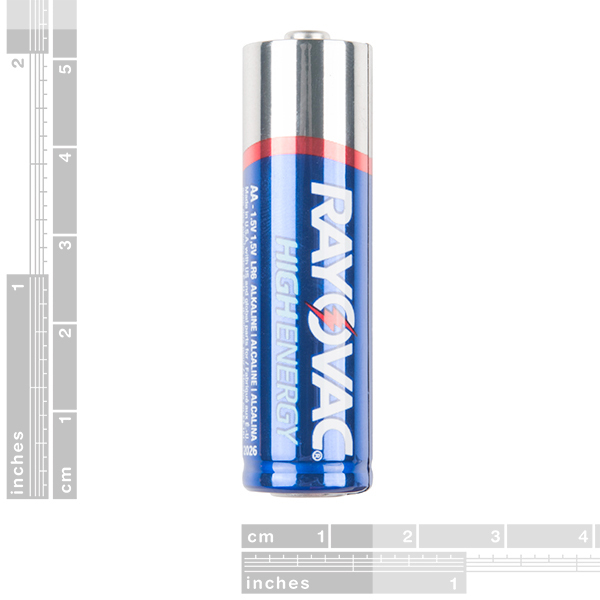 These are your standard 1.5V AA alkaline batteries from Rayovac. Don't even think about trying to recharge these. 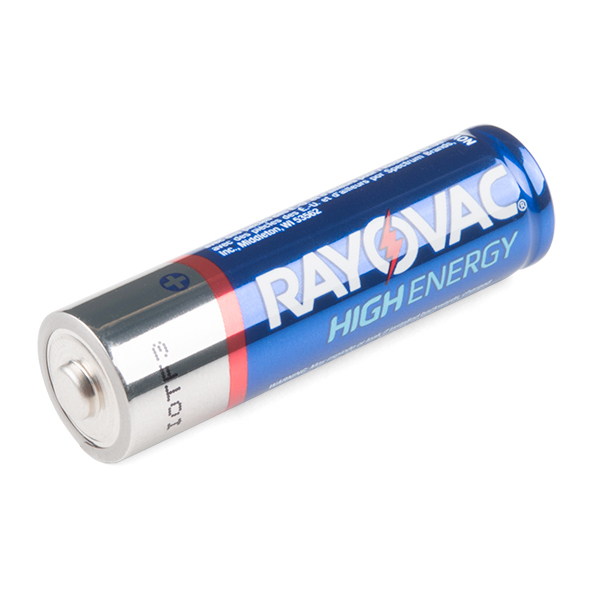 Roughly 1500mAh per AA cell. Combine 4 to get ~6V peak, and ~4.8V as they hit their discharge curve. 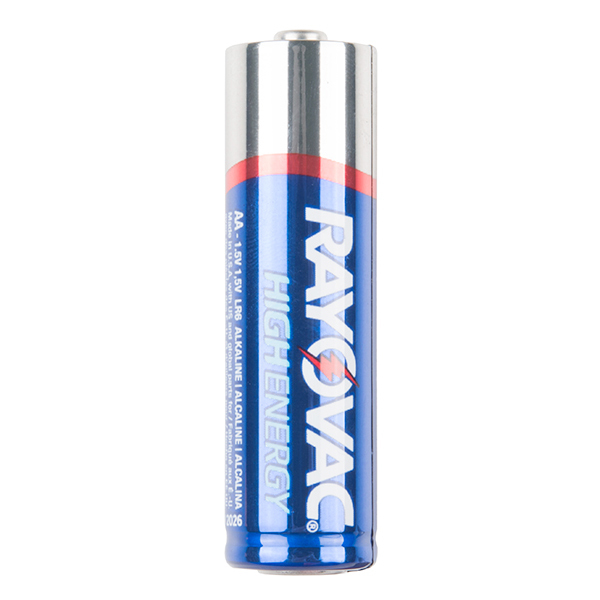 I live right by Rayovac's HQ in Madison, WI. Are these an average mAh rating for alkalines or are Ni-MHs capable of holding more current than alkalines?